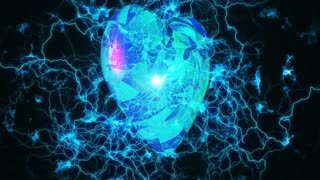 Search Results for "science Abstract"
Love Heart Rotates in Electric Lightning field. Abstract Science concept. 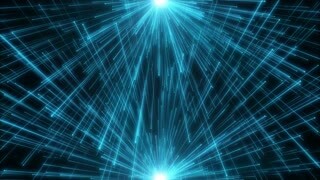 Blue futuristic technology and science abstract background. 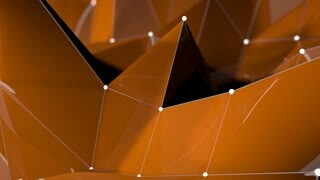 Beautiful dynamic plexus and particles fantasy. 3D rendering. 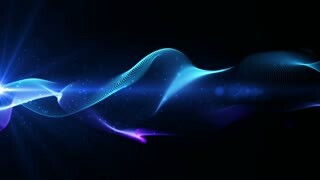 More original unique stylish abstract motion backgrounds in my portfolio. Endless travel by time tunnel. 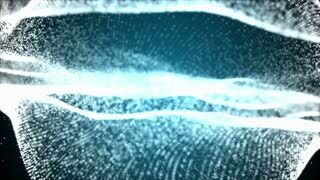 Wormhole, time vortex, science abstract concept loopable and seamless animation. Genetics. 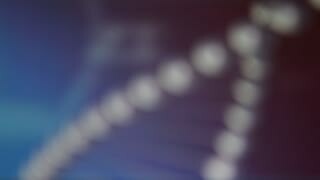 Science abstract blurred background. Plexus sphere in a 3D particles field. Flickering light. 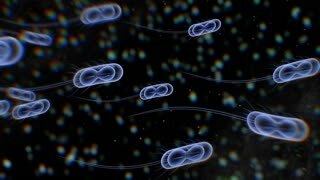 Organic slow motion. 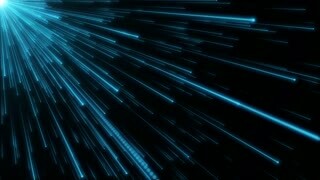 Blue futuristic technology and science abstract motion background. Depth of field settings. 3D rendering. 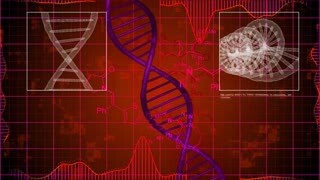 Abstract Science Technology like sommon & magic ring background. Science ring with glow blue lines. Science Head Up Display HD Animation. HUD Glowing spiral cover. Blue elegant. Halo around. Blue abstract 3D spherical structure formed by illuminated particles in organic motion. 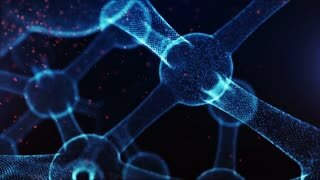 Abstract science, technology and engineering motion background. Depth of field settings. 3D rendering. 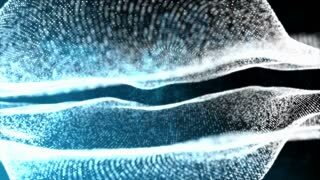 Abstract background with animation of waving lines and particles in beautiful organic slow motion. Macro look. 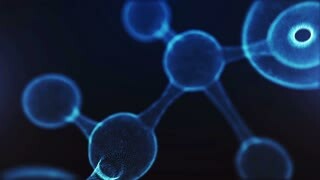 Blue abstract science, technology and engineering background. 3D rendering. 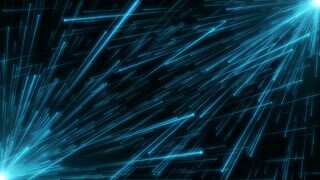 Abstract background with animation of waving lines in beautiful organic slow motion. Macro look. 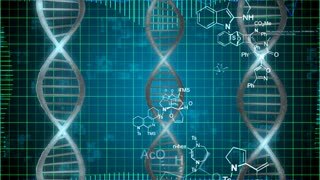 Blue abstract science, technology and engineering background. 3D rendering. 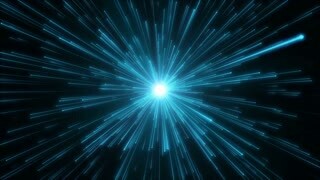 Abstract extended Blue Light data in digital space. 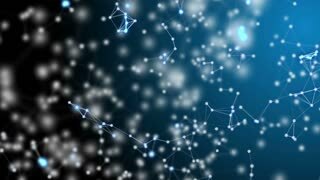 Futuristic Information Technology Data flow background. Network Connections Abstract Science Shapes. Blue and purple elegant abstract dynamic lines in motion with purple light particles. Technology, science and engineering theme. 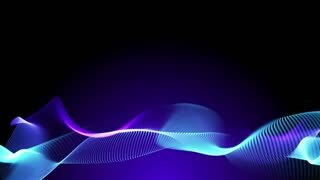 Abstract stylish wave animation. 3D rendering. 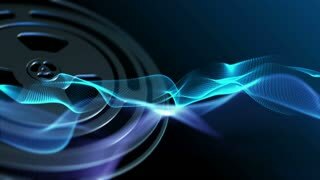 Seamless loop: blue elegant abstract dynamic lines in motion with particles revolving and flickering light. Technology, science and engineering theme. 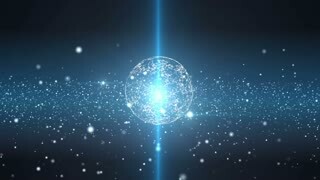 Abstract stylish wave animation. 3D rendering. Focusing on different levels of fantasy. 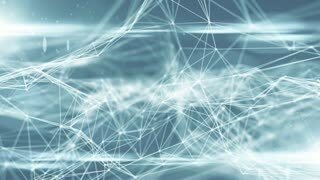 Abstract science, technology and engineering motion background. Organic motion. Seamless loop. Flying out of a fantasy abstract science, technology and engineering motion background.